We hold a range of sizes of the most popular Guides uniform items, such as those listed below which are part of the Guide mix and match uniform range. If the item or size you require is not shown please contact us and we can order it in for you to collect. 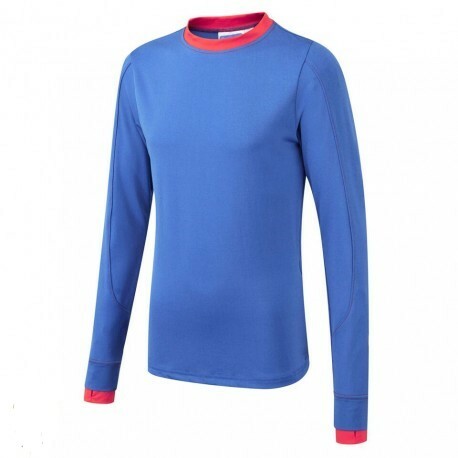 This long-sleeved top is a great alternative to the polo shirt. It can be worn with jeans, leggings or the dress or skirt option. This hoodie will keep you warm when out and about. 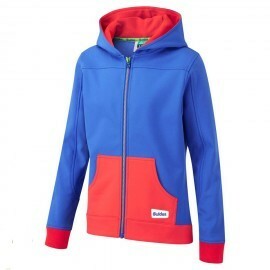 Designed in the Guides section colours it features a two tone zip and two front pockets. 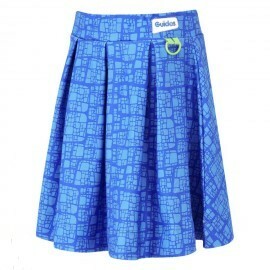 This optional skirt can be worn with one of the uniform tops for formal occasions. Designed in the Guides section colours it features a bright tile print. This dress is ideal for a formal occasions and should be worn with an item of clothing underneath. This can be the Guide polo shirt, long-sleeved top or an item of clothing of your choice in navy or black. 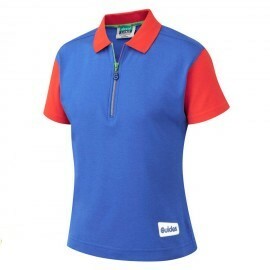 Designed in the Guides section colours it features a two tone zip and a bright tile print.